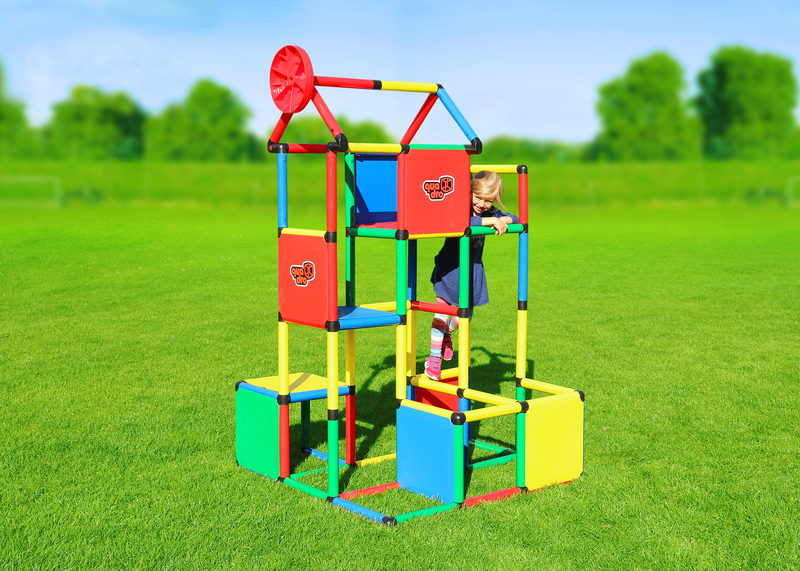 GENIUS, the giant construction kit, just got bigger. 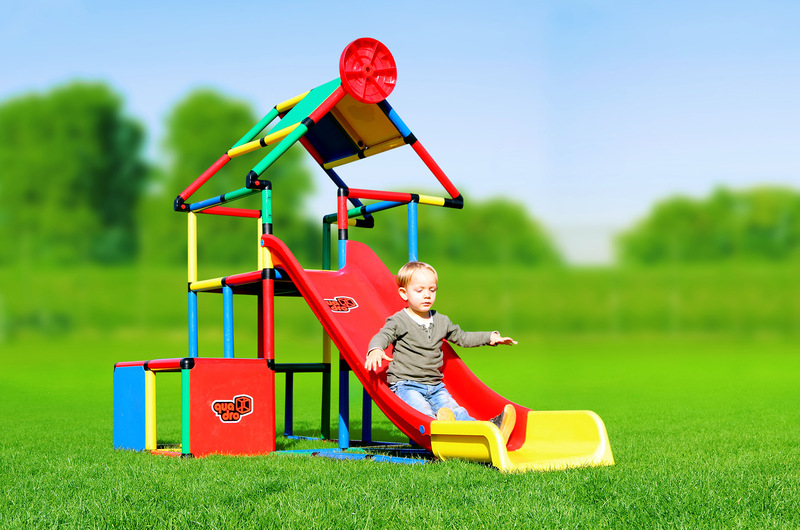 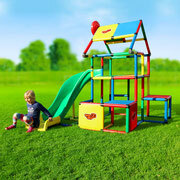 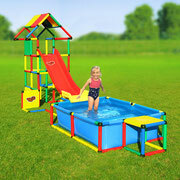 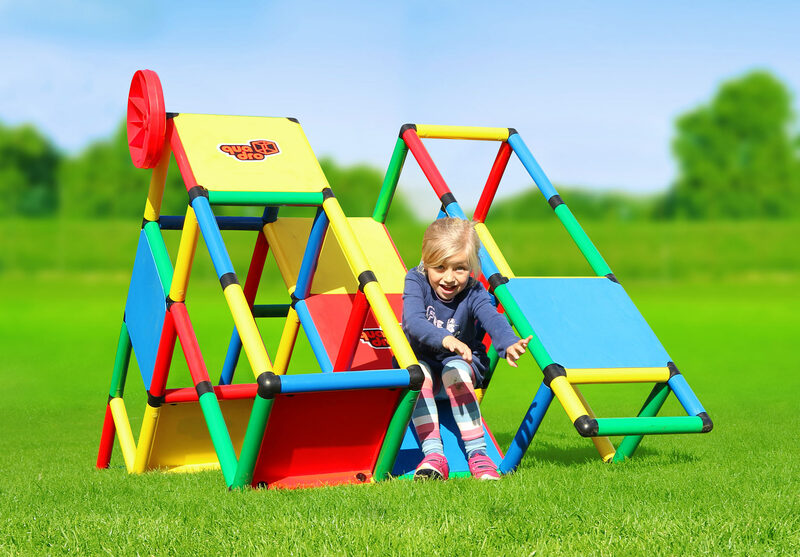 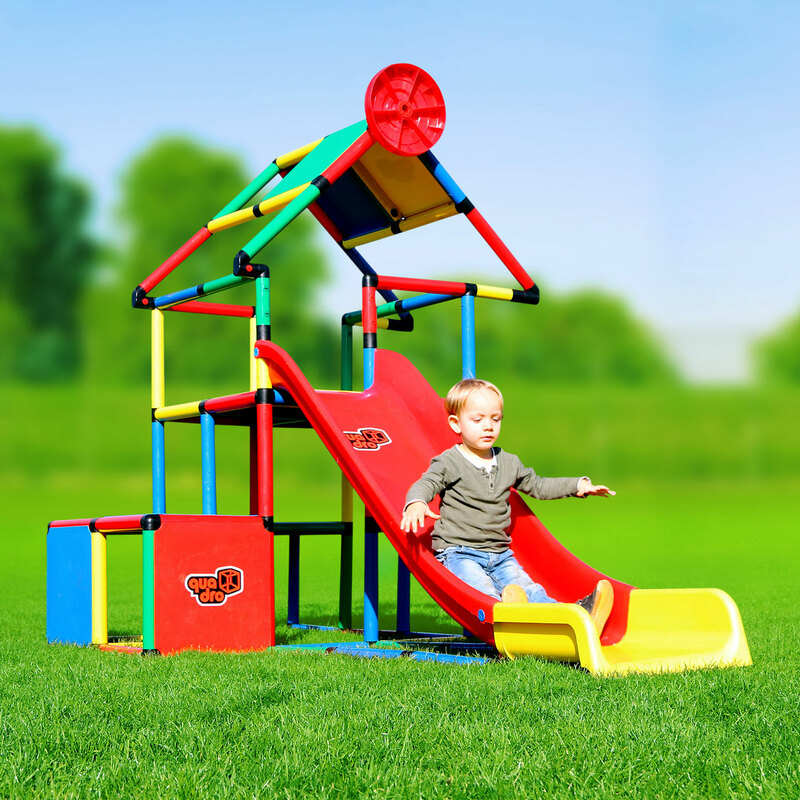 With the bundled MODULAR SLIDE and a house design, you will turn your backyard into the neighborhood playground! 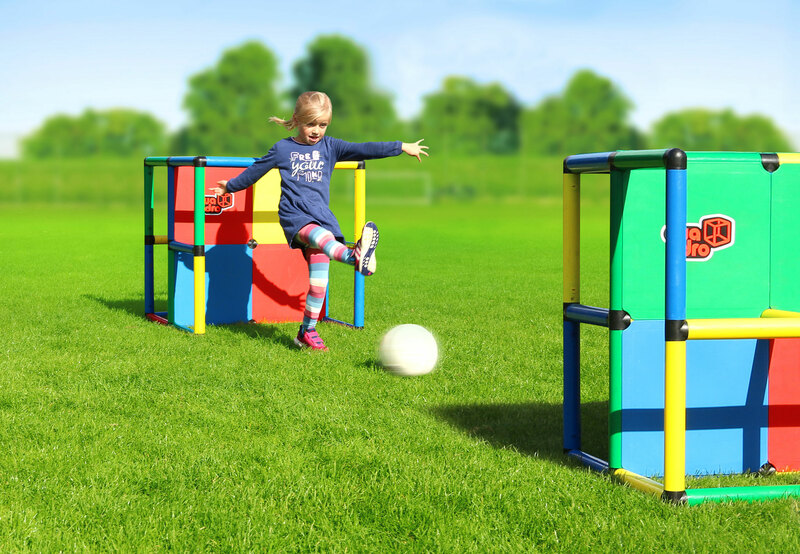 A stroke of GENIUS. 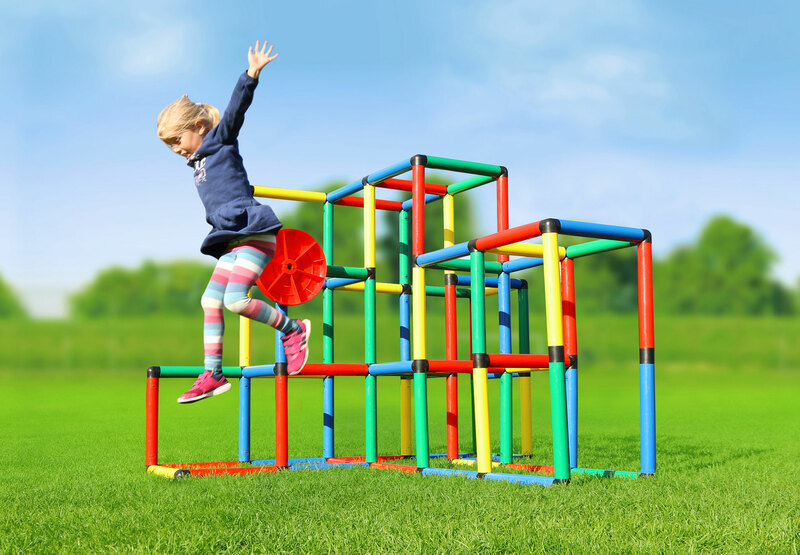 Not to mention the climbing mountain, jungle gym, pair of soccer goals and many more ideas that are already possible with GENIUS.